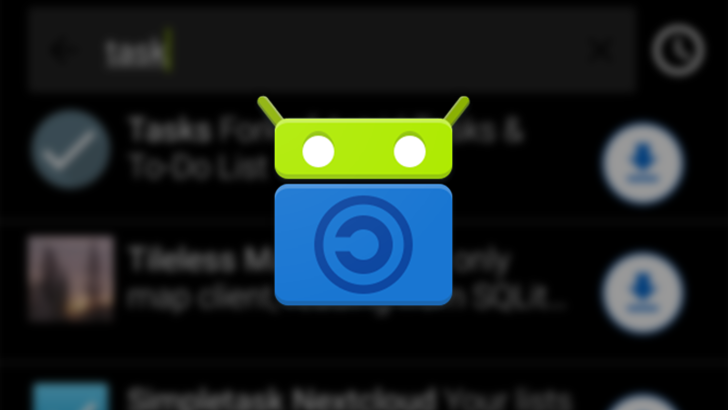 F-Droid, the most popular open-source app store, got a rather significant facelift last May and was further refined with the release of v1.0 in October. Now it's been updated to v1.1, which brings privacy preferences, search enhancements, UI improvements, bug fixes, and more. 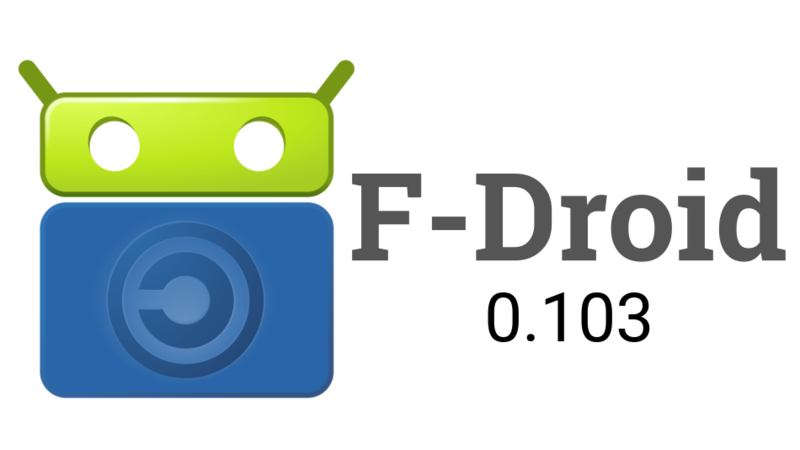 If you are a big Android enthusiast, then you're probably familiar with the name F-Droid. If not, it's an extensive repository of open source apps, as well as the name of its accompanying client. Today that client has been updated to v1.0. If you remember our coverage of v0.103, v1.0 should look pretty familiar. 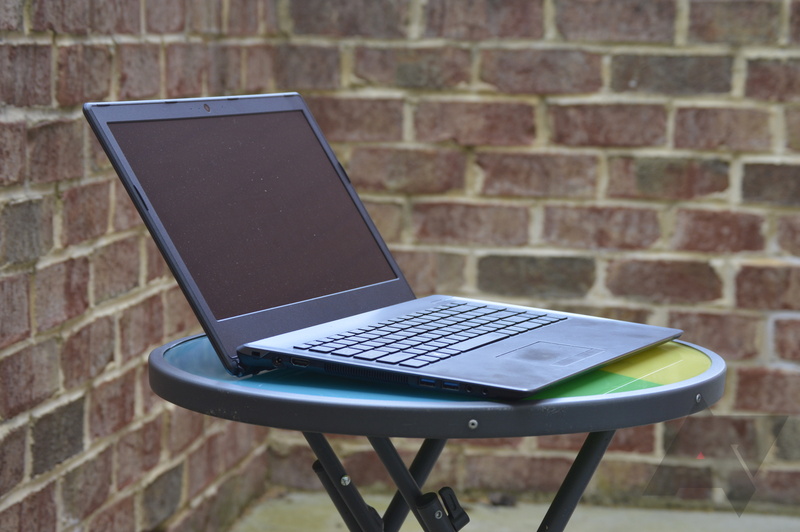 While there have been some significant changes behind the scenes, apart from a general improvement in performance and ease of use, you're not likely to notice much. 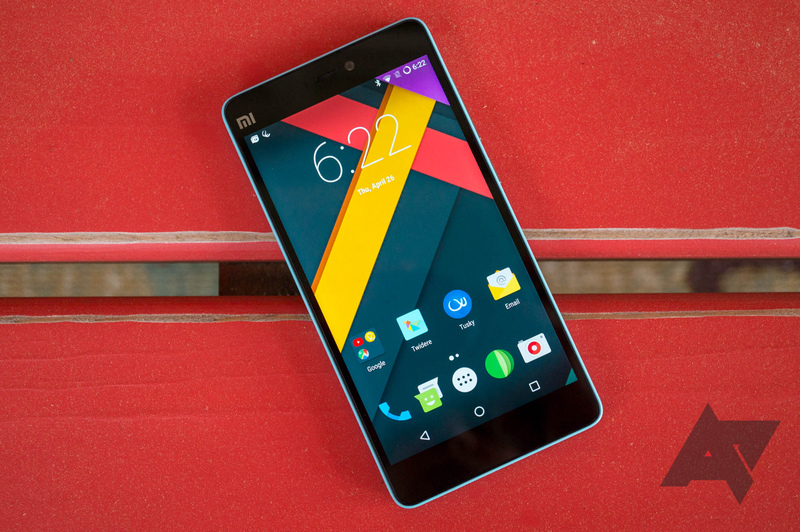 F-Droid has just released its latest lovely layout to stable. The old three-tab design has been replaced, along with new visual changes to app listings and category navigation. In addition to the UI changes, there are a few other new features like new notifications and translations. 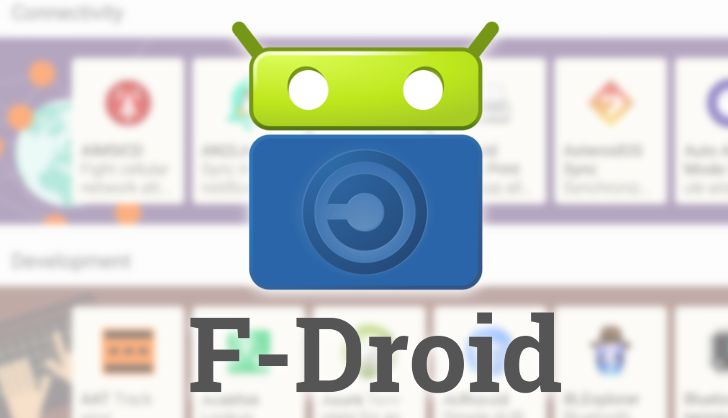 F-Droid has been working on the redesign for the last six months and released it for testing in early April. But as of today, it has left alpha.